Herpetological Conservation and Biology 10(1):90-98. Submitted: 9 September 2014; Accepted: 2 March 2015; Published: 14 June 2015. 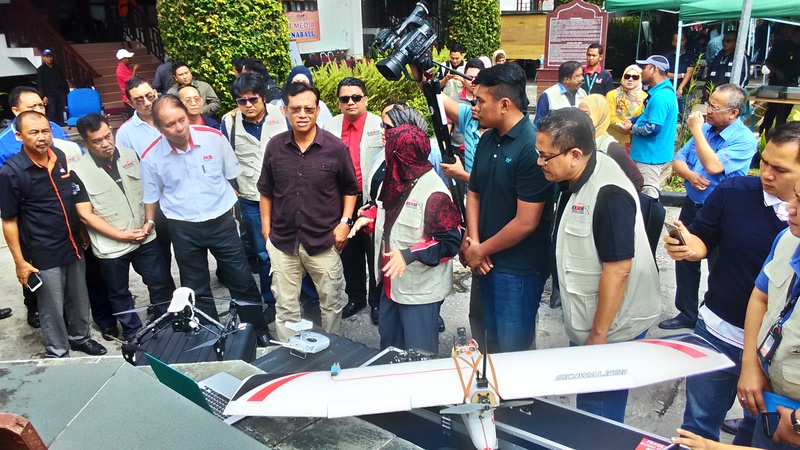 A few days after the most severe earthquake at Mount Kinabalu, we are call to fly a mapping mission at the mountain area. Little did we know that the Minister of Multi Media and Telecommunication were there for a briefing related to the disaster. 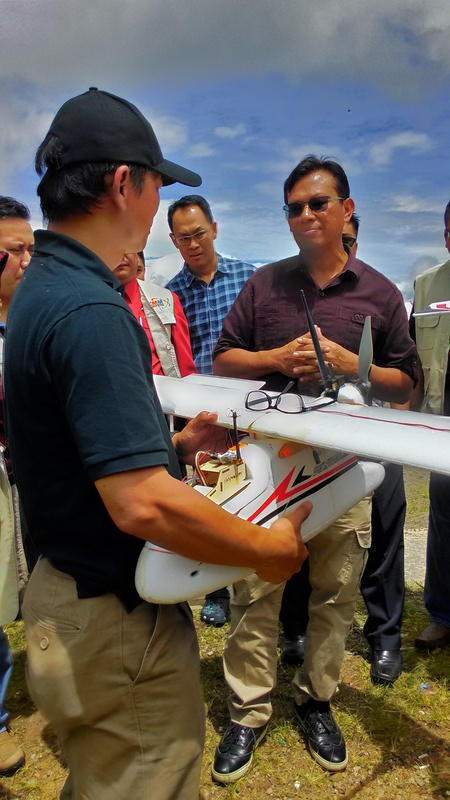 The Minister want to use drone for fast and accurate assessment of the affected area and we fly a demo flight for him. 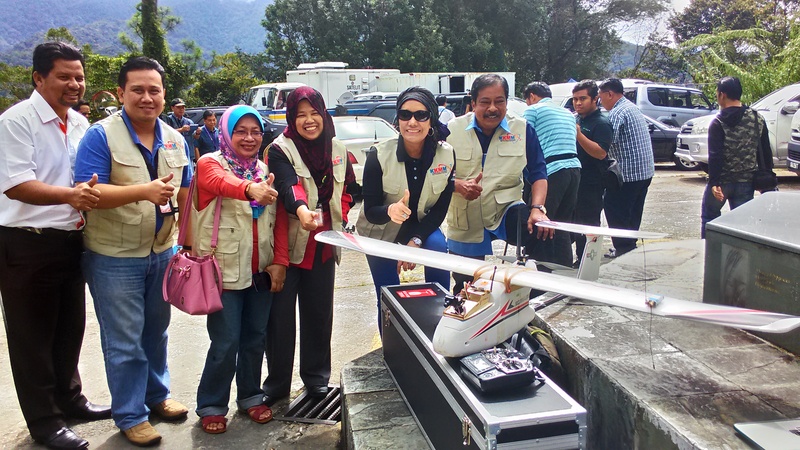 After the demo, we fly a mapping mission at Laban Rata. This is the most difficult UAV mission I’ve encounter. 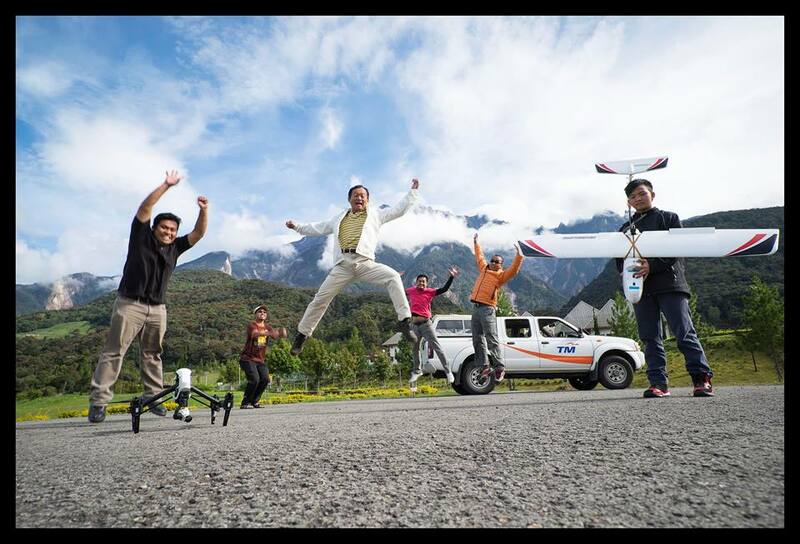 Our drone fail to take off due to thin air at high altitude where our take off point is 1800 meter above sea level. After some modification, we try the mission again next day. 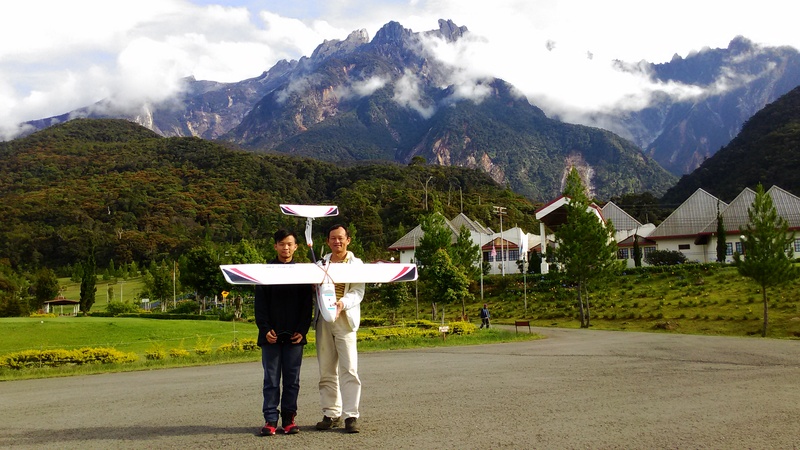 This time it take off successfully, climb another 2400 meter before reaching Laban Rata. 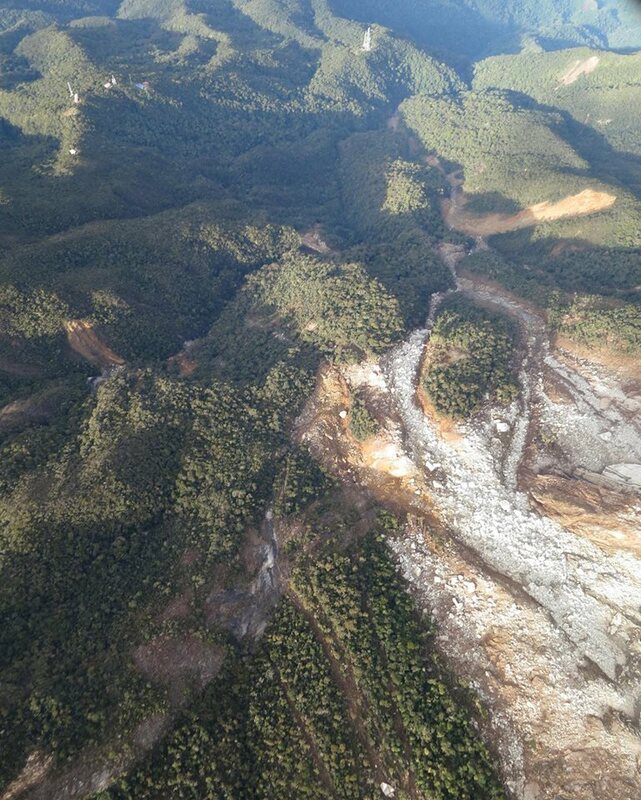 I think my drone had dug deep in it’s pocket, there was one stretch where it apply full throttle and up elevator but it continue to sink for 30 meter. Wind and turbulence was quite tough there. 35 minutes later it return safely to the base. 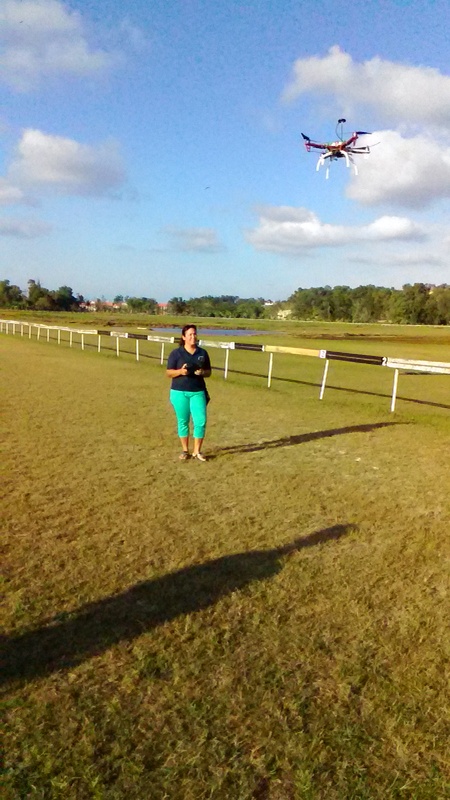 This video is generated using the images taken by the drone. 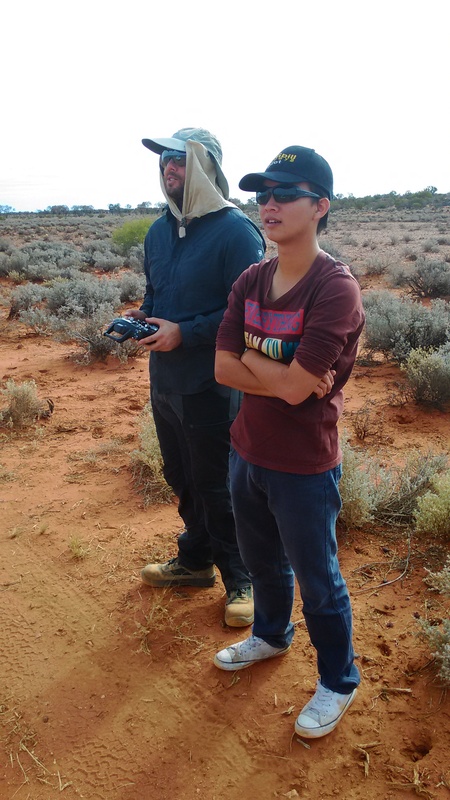 Invited by Prof Lian Pin Khoo, University of Adelaide, we have the opportunity to fly our drone at the amazing Arid Recovery, 6 hour drive from Adelaide city. 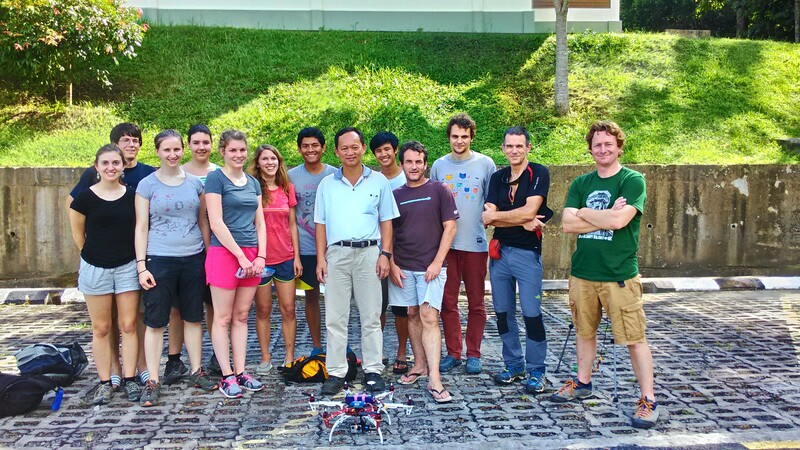 The map generated by the drone will help researchers in their relative research field. But we have great fun flying at such a huge and flat land. 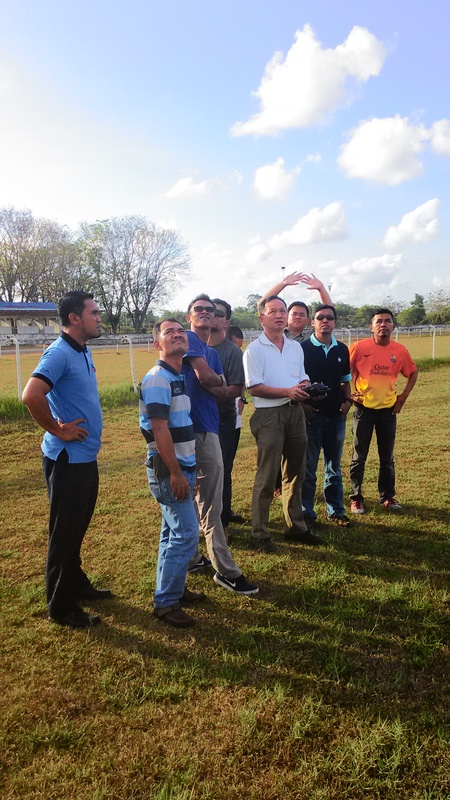 We also take the opportunity to train some of the researcher to handle their drone. 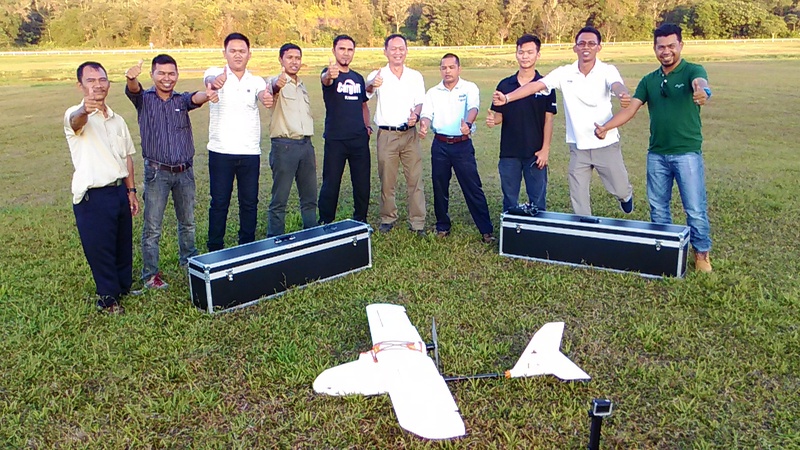 United Team Truck Plantation, one of the leading plantation company base in Sarawak using our UAV mapping service to map one of their plantation. 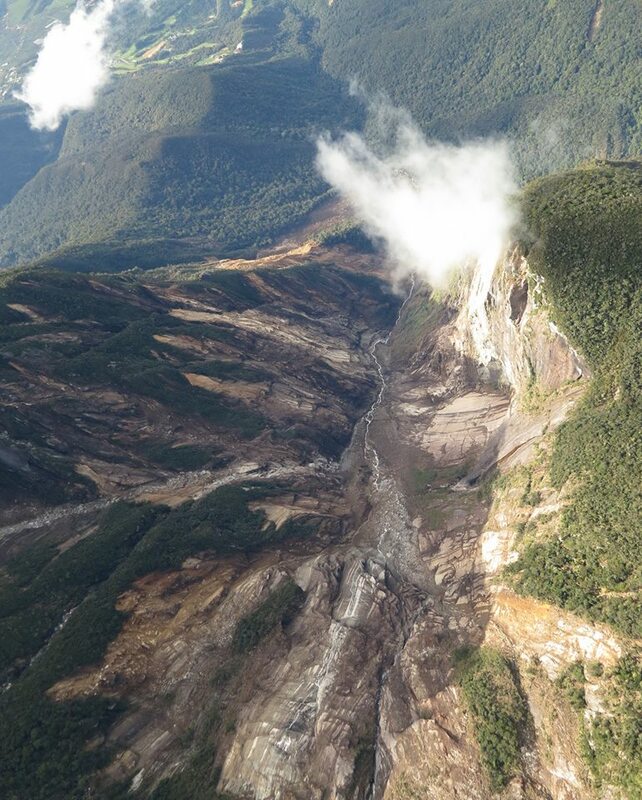 We spend three days to cover 4000 Ha of plantation land. 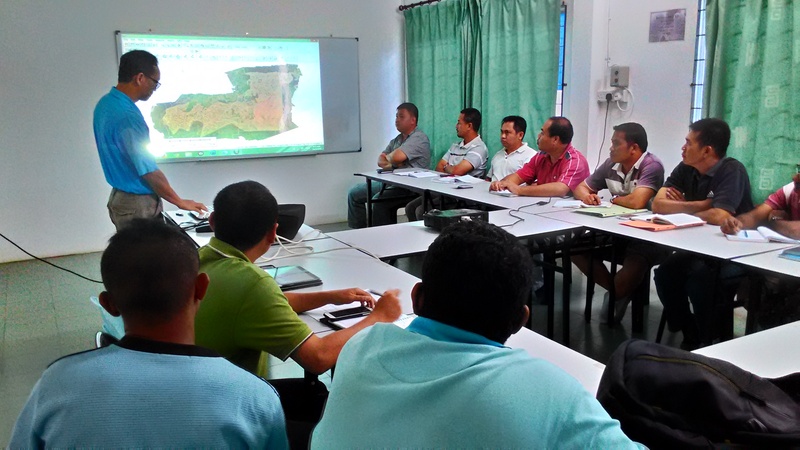 Before we start our flying mission, a UAV presentation for the plantation management staff to help them understanding the advantage of real time, high resolution and geo reference map to their daily management task. 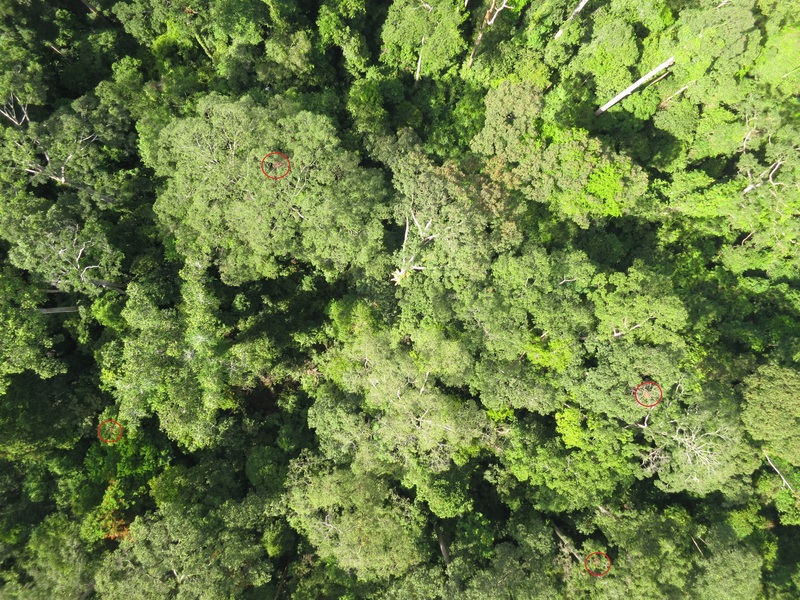 Cargill’s West Kalimantan plantation decided to use our drone to improve their productivity and better decision making base on real time images acquire from the drone. 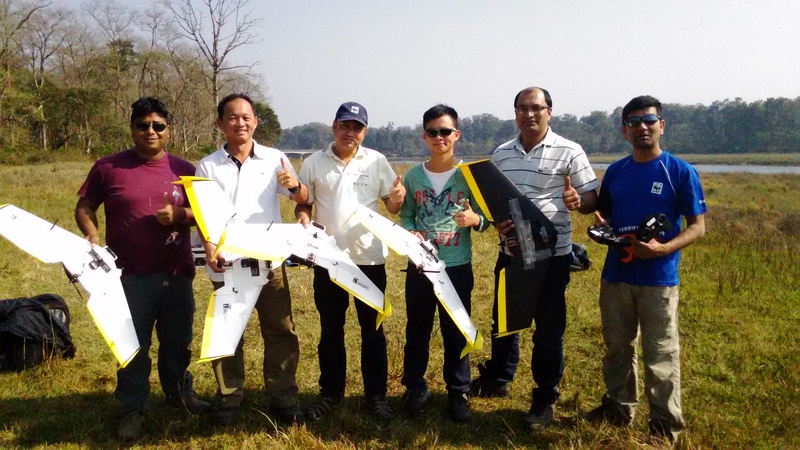 A team of 8 persons from their GIS and plantation management team come for a 4 days UAV training. 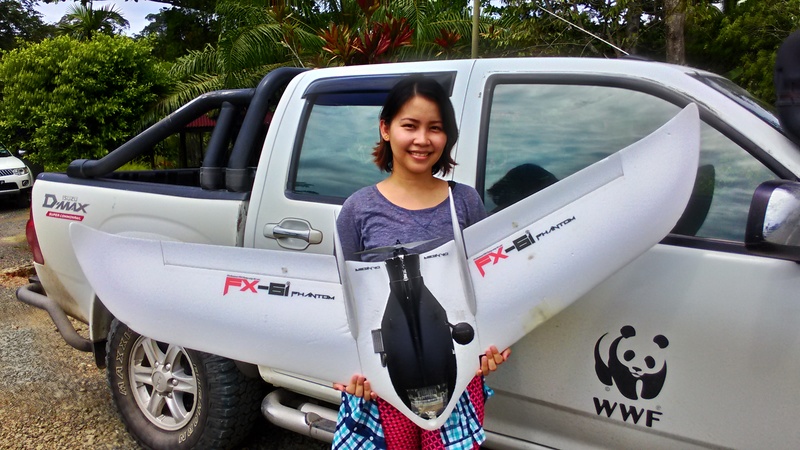 Vanessa, a sea turtle researcher attach to Marine Conservation Society, Seychelles spend 28 hours to travel to our place for a UAV training session. 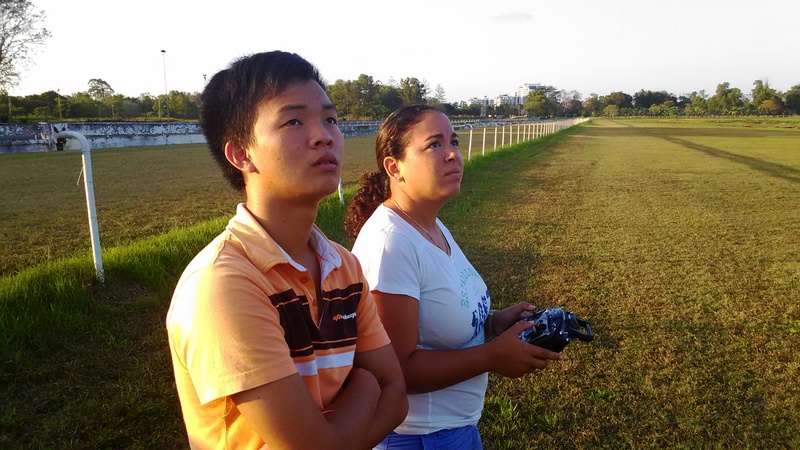 A mother of two who had no experience in radio control model what so ever manage to fly our drone after two days of training. 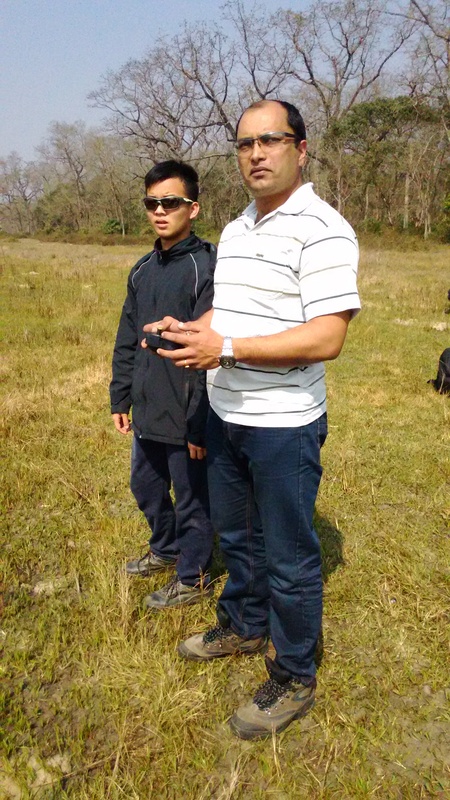 Chitwan National Park is a world heritage property. 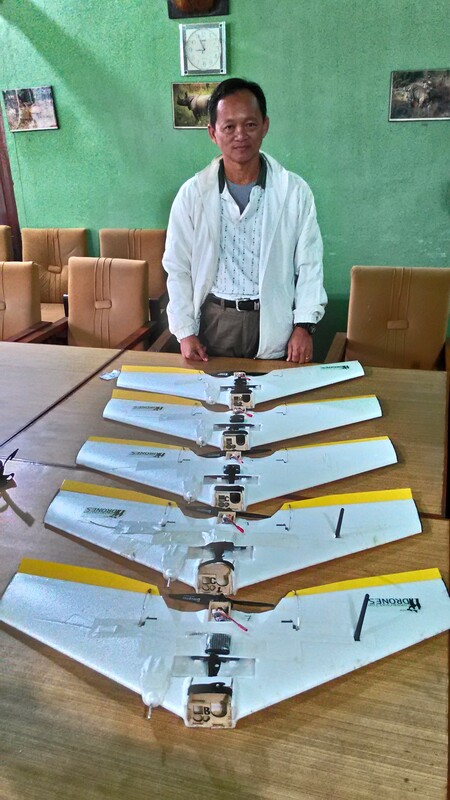 The park rangers are using drone for anti poaching and general surveillance purpose. We are there to help the teams solve a few issues and a refreshing training for their staff. 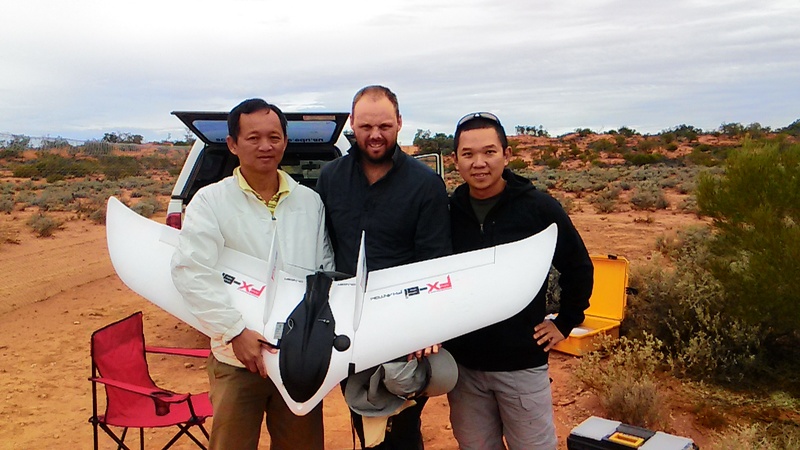 HBS FX 79 long range video/Mapping UAV is our latest system with long range and endurance capability. 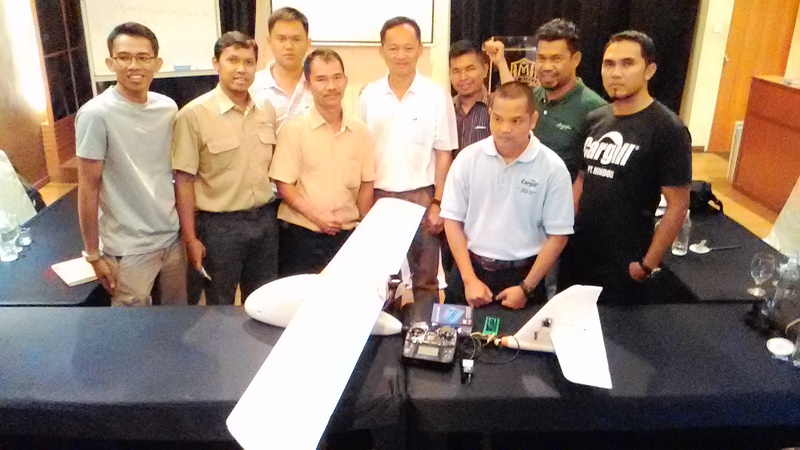 It can easily fly for one hour and a total range of about 50 KM depends on weather condition. 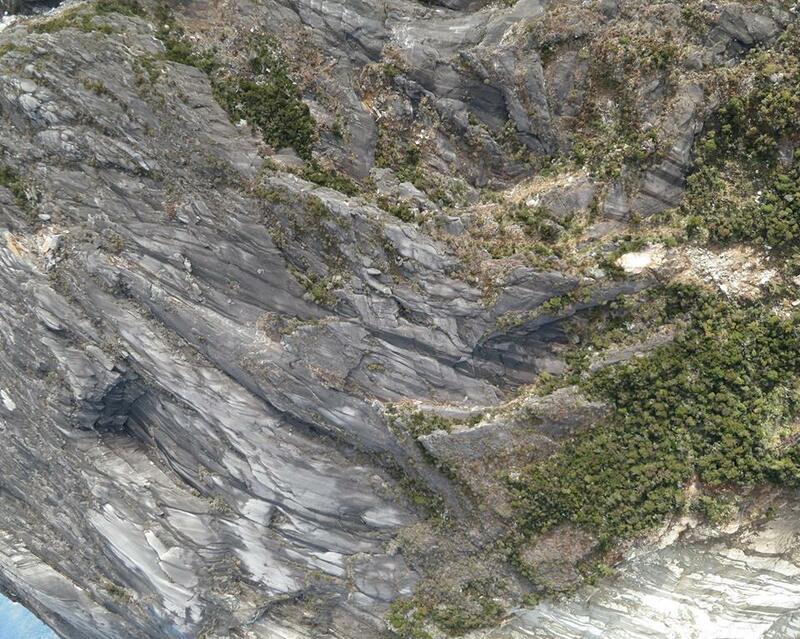 Flying at 300 meter with a Canon S100 GPS camera on board, we used to cover 500 to 600 Ha per mission flight. 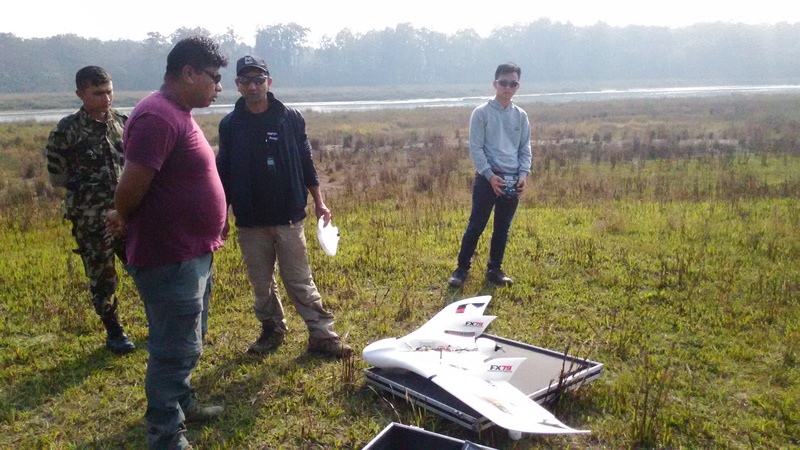 It can carry more battery for even longer flight time and range, but personally I feel that an hour of flight time is just nice for typical mapping operation. For some reason, our CHDK hack Canon S 100 can operate for the most 59 minutes, anything more than that it will not shut down when the time is due. Landing with the camera still operating will most likely hurt the lens retract mechanism. Putting more battery will also increase weight and make hand launch more difficult. 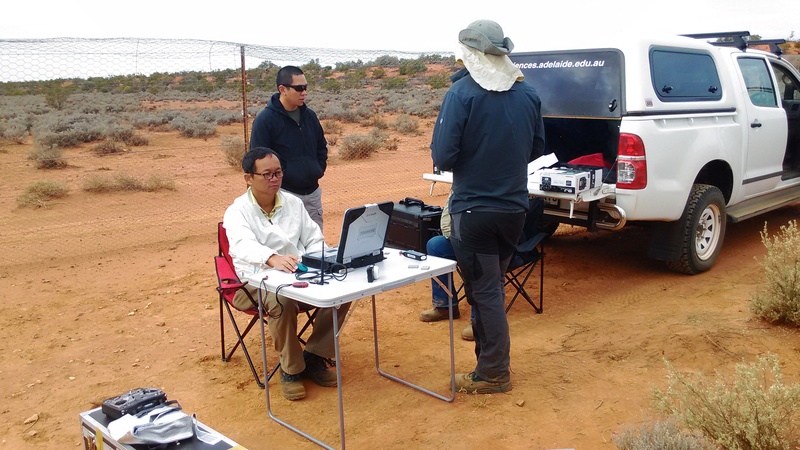 This UAV system is more suitable for advance user who have previous experience in UAV operation especially the ability to manually land the drone. 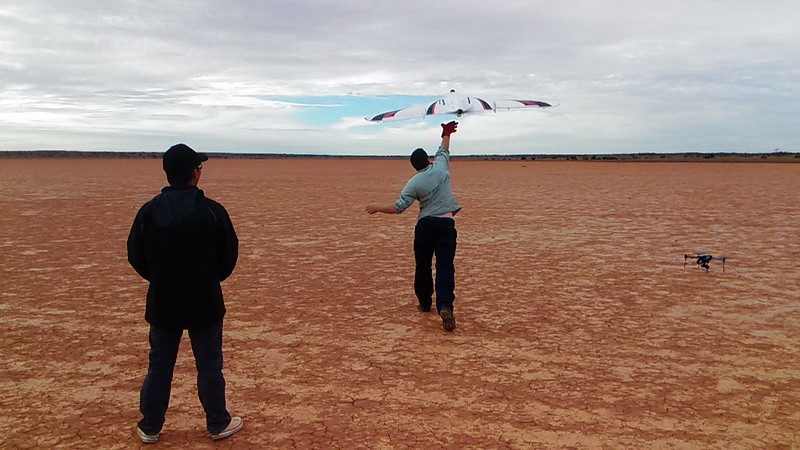 Being a flying wing design, it will require more space and skill to land it properly. 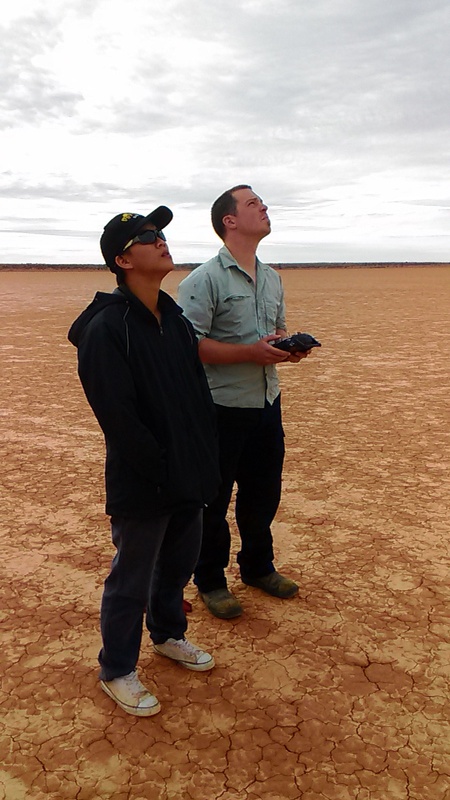 For new user, we highly recommend our Skywalker base UAV or FX 61 base UAV. Both are very user friendly and easy to control.